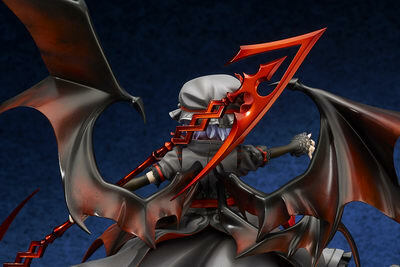 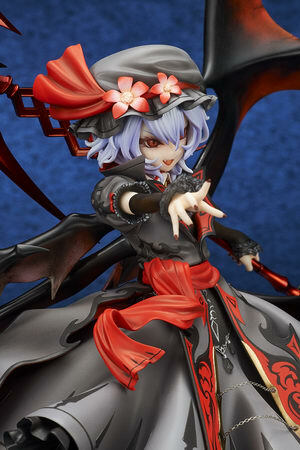 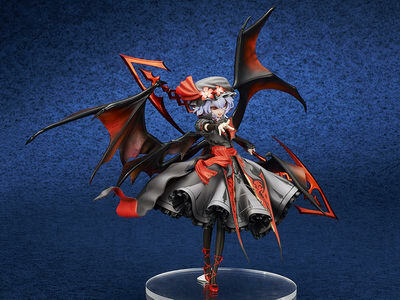 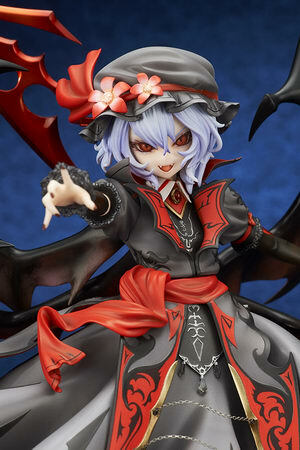 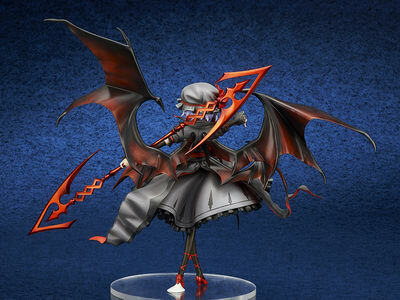 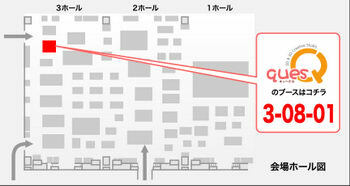 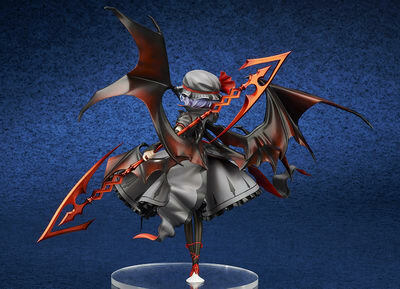 quesQ is going to re-release the Remilia Scarlet ( レミリア・スカーレット ) Koumajou Densetsu Ver. 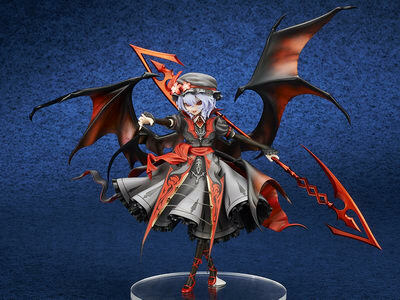 ( 紅魔城伝説版 ) Event Exclusive Extra Color ( イベント限定エクストラカラー ) 1/8 PVC figure from the doujin danmaku shooting game series “Touhou Project” ( 東方プロジェクト ) by the circle Team Shanghai Alice ( 上海アリス幻樂団 ). 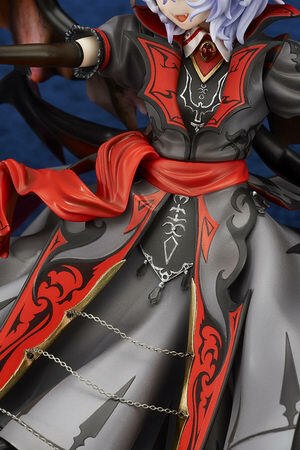 Will be re-released in Wonder Festival 2017 [Summer] on July 30, 2017. 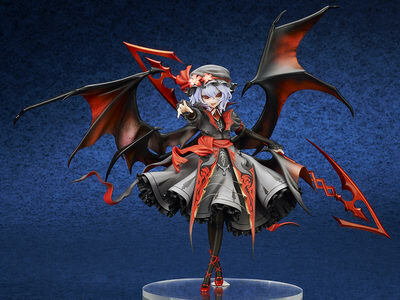 Around 180mm tall (240mm tall with wings), 17,000 yen (taxed in). 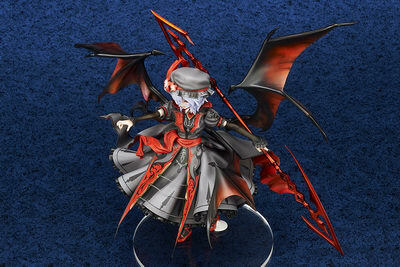 Wonder Festival 2017 [Summer] exclusive.